The Springfield Armory® 1911 Mil-Spec Semi-Auto Pistol replicates the GI issue 1911-A1, with an arched mainspring housing and a standard spur hammer and grip safety, though constructed of modern steel machined to CNC tolerances. Enhanced 3-dot combat sights provide rapid sight acquisition and a lowered ejection port aids in reliable function. The slide on the 1911 Mil-Spec model comes with polished flat surfaces, bead-blasted matte finish on the round edges, and tight, slanted serrations. The slide and frame used carbon steel and also have a parkerized finish. Checkered walnut grip panels have a nostalgic look and feel. True to the 1911-A1 design, the Mil-Spec semi-auto pistol comes with a standard thumb safety on the left side and a short military combat trigger. Also, the Springfield Armory 1911 Mil-Spec Semi-Auto Pistol comes with two 7-round magazines. Also, the Stainless Steel Mil-Spec is built on a full-size frame and slide. The pistol used stainless steel, which has a polished finish on the flat surfaces and bead-blasted matte finish on the rounded areas. The 5-inch barrel is match grade and made from stainless steel. The slide features slanted serrations on the rear only. 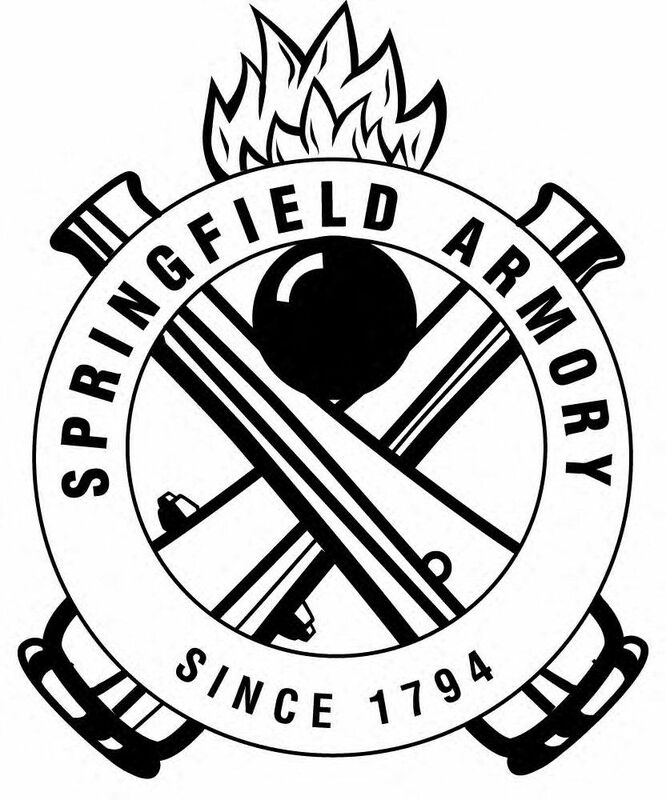 The mainspring housing is the original arched style found on GI issue 1911-A1s, but it includes the Springfield Armory® I.L.S. The pistol also has a standard spur hammer and standard grip safety. The single-sided, non-extended thumb safety and short military combat trigger are true to the original 1911-A1 design. The combat 3-Dot sights are fixed, and the ejection port is lowered and flared. Each Mil-Spec comes with a beautiful pair of cross-cannon emblazoned cocobolo grips, and they are held in place with slotted grip screws.